PIAZA HONGOU 1R Mansion !!! § THE BEST LOCATION !!! Year of built: Sep of 2006. Do you know this? It is called "Maneki neko". Maneki neko is lucky charm. This is one of the most loved cat for Japanese. 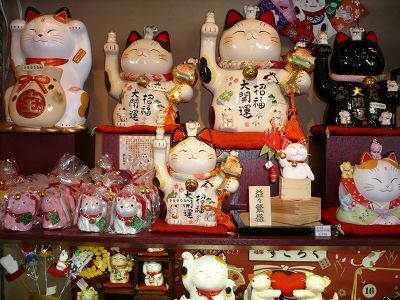 If you put Maneki neko on your shop, number of customers was believed to increase. Maneki neko is a symbol of trading prosperity. It is sizzling hot this summer! Why don't you go to a beach? 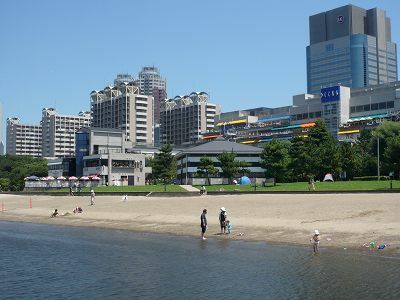 Do you know there is a beach in Tokyo? 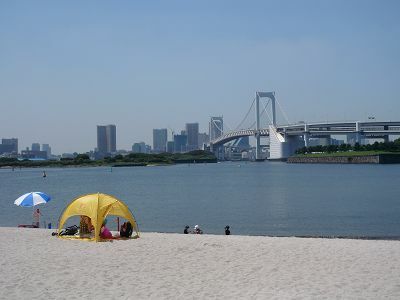 This is Odaiba Kaihin Park. This beach is man-made.But now this is trendy spot. This is JApt Shinagawa. 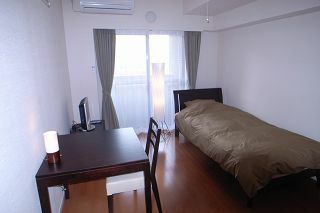 It is brand new building and 12 storied. 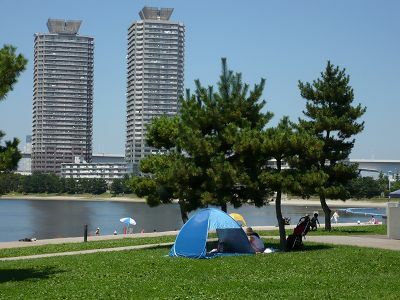 15 min walk from Tokyo Monorail, Rinkai line "Tennouzuairu" station. 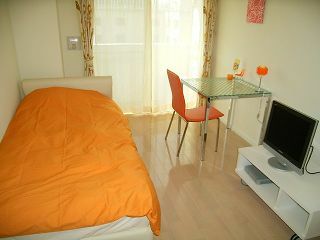 Room type B, Size is 25.37 sq.meter. 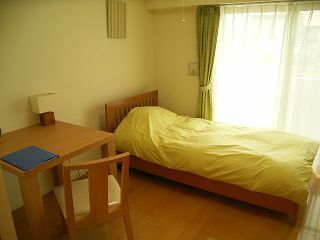 Cleaning and linen fee is 30,000 yen. It is possible 2 people stay. 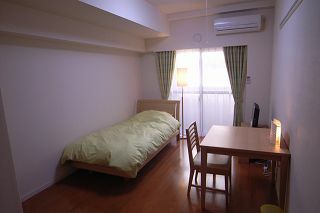 Room type A, Size is 25.37 sq.meters.